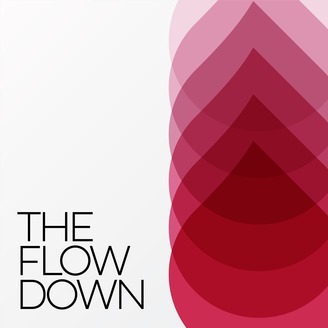 Is my heavy flow normal? Why do I snap at my boss every time I PMS? Why are periods considered disgusting, anyways? In a culture that likes to pretend periods don’t exist, women's health coach Stefanie Kleinburd and journalist Jessica Weiss are breaking the silence. 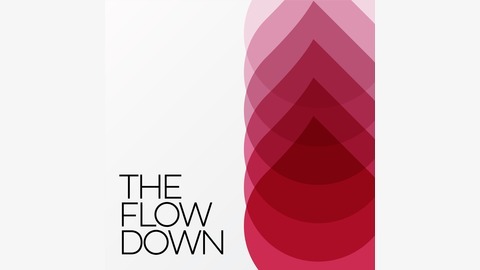 The Flow Down offers fun, insightful, deep conversations about our cycles, plus interviews with special guests. New episodes every other Wednesday. There’s a film about periods up for an Oscar!